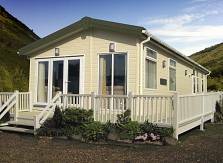 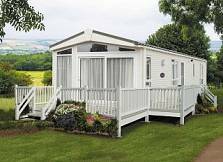 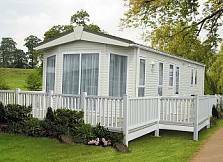 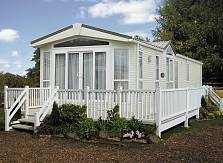 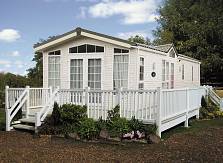 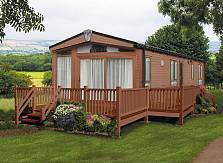 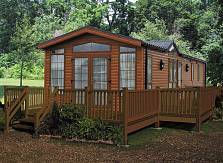 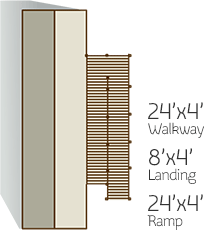 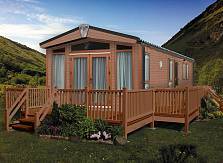 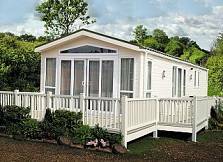 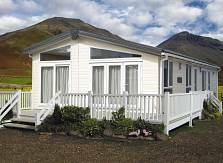 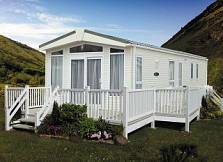 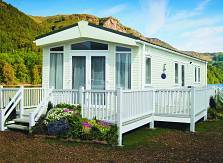 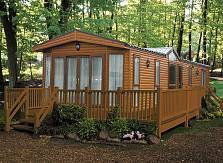 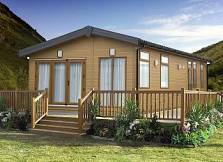 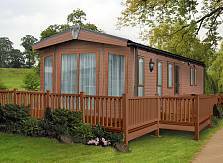 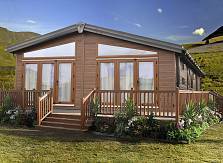 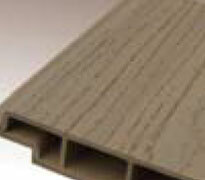 Decking is available in beige as shown here. 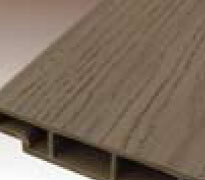 Decking is available in sandalwood as shown here. 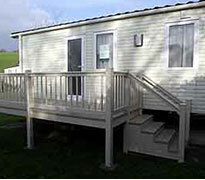 Decking is available in walnut as shown here. 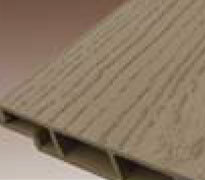 Decking is available in sandstone as shown here. 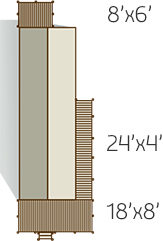 Balustrades are available in beige as shown here. 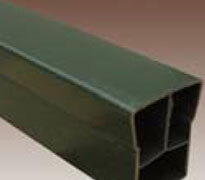 Balustrades are available in green as shown here. 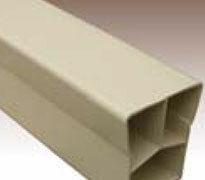 Balustrades are available in cream as shown here. 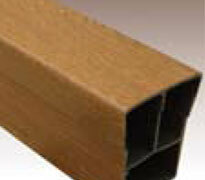 Balustrades are available in oak as shown here. 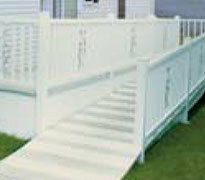 Balustrades are available in white as shown here. 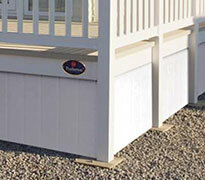 No deck installation is complete without good sound, safe access. 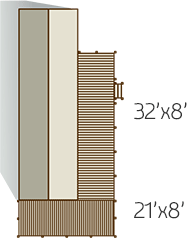 A set of steps can be fitted securely and you can enhance the appearance of your decking by creating a personalised entrance. 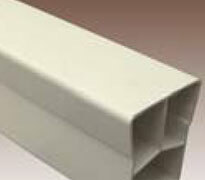 uPVC stairs availble in cream to match your balustrades. 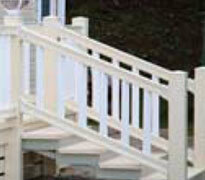 uPVC stairs availble in white to match your balustrades. 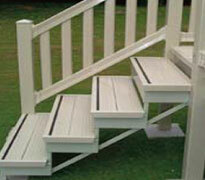 uPVC ramp available to allow easy access to your decking. 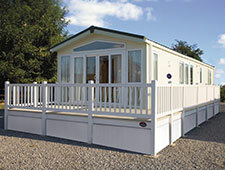  Select all the decking accessories you require. 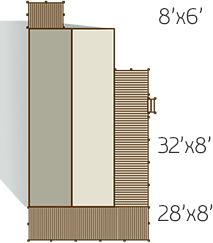 We offer a lantern style lamp to compliment your deck and balustrade installation. 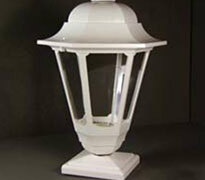 Our post mounted Lantern style lamps offer low voltage and solar deck lighting options. 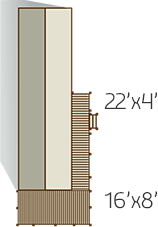 We offer a Globe style lamp to compliment your deck and balustrade installation. 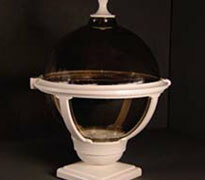 Our post mounted Globe style lamps offer low voltage and solar deck lighting options. 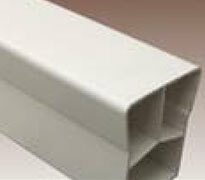 uPVC skirting can be fitted to conceal the underside of your home and create additional storage space. 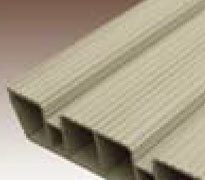 This not only improves the look of your home it also insulates beneath it and prevents any build up of windblown debris. 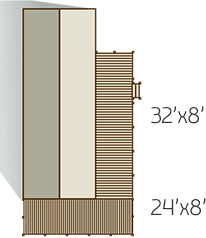 Skirting is available in the full range of colours / finishes and can be configured to fit different shapes and sizes of plot. 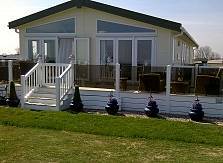 uPVC gates can be fitted to match your decking and balustrades, our uPVC decking gates can be used to restrict access to your personal decking space. 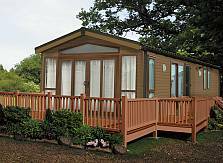 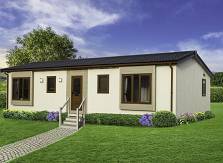 For more information please download our brochure and/or price list.